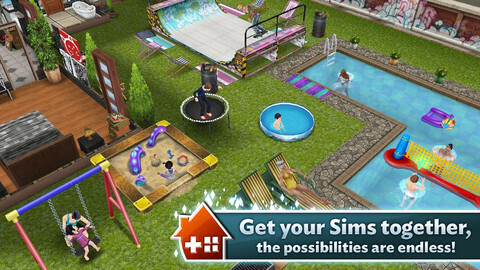 Today’s Free App of the Day is The Sims™ FreePlay. It’s definitely geared towards the tween crowd, but it’s a ton of fun – especially if you are a fan of the PC version of The Sims™. LIVE FREE! From the creators of The Sims™ 3 series of best-selling iPhone games, comes an ALL-NEW Sims experience that you can play for FREE on iPhone and iPad! 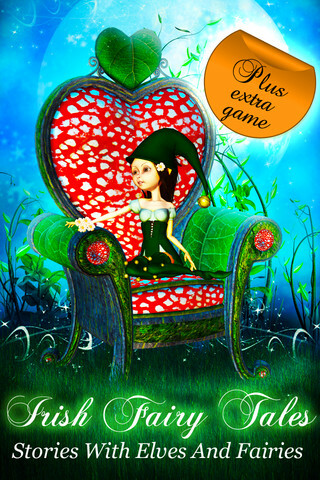 – Play on iPhone 3GS, iPhone 4, iPhone 4S, iPad, iPad 2, iPod touch 3 (3rd generation) or iPod touch (4th generation). – This all-new experience of The Sims is designed for play on iOS devices and is not connected to our Facebook game.